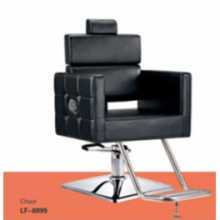 HAIRDRESSER ARMCHAIRS There are 6 products. 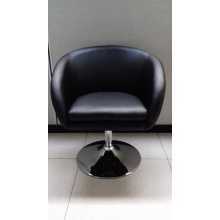 Luna - Eco-leather stool with chromed leg. 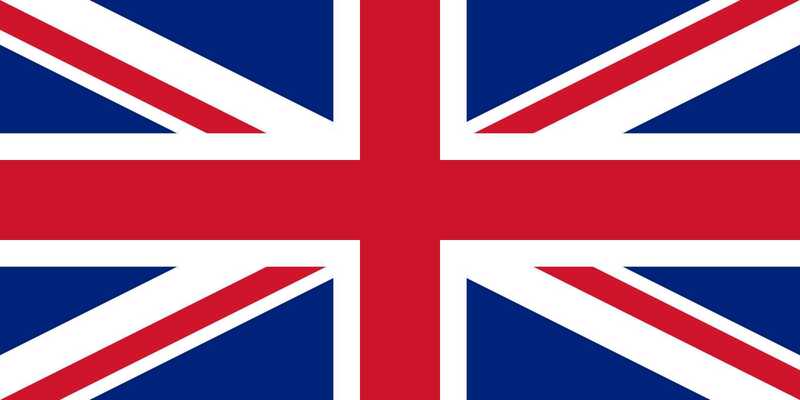 Suitable for home, kitchen, living room, office, bar, pub, shop, hair salon, beauty studio, restaurant, hotel, disco at the best value for your money. 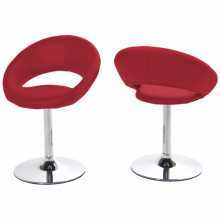 Disco XL - eco-leather chairs and stools with chrome-plated legs. 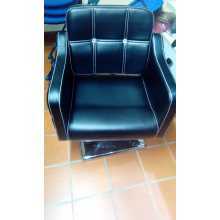 Suitable for shop, hair salon, beauty shop, hotel, at the best value for money. 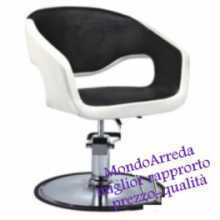 Adjustable chair mod.6162, suitable for hair salon at the best value for money. 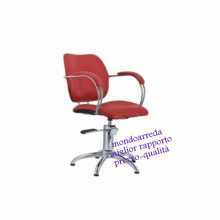 Adjustable chair mod.8960, suitable for hair salon at the best value for money.